This software event is for those of you that own Premier+2 Ultra software. Phil will be teaching things you didn't know your software could do! Don't miss out on learning from the very best! Seating is limited so sign up now! NOTE: You must bring your laptop and power cord to class. 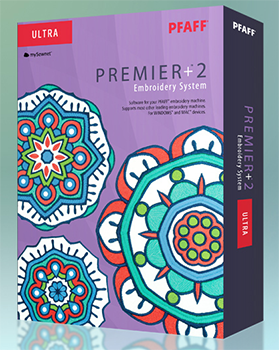 Your Premier+2 Ultra software must be installed and up to date. You must own and have the Premier+2 software installed on your laptop and all software updates performed prior to attending the class.